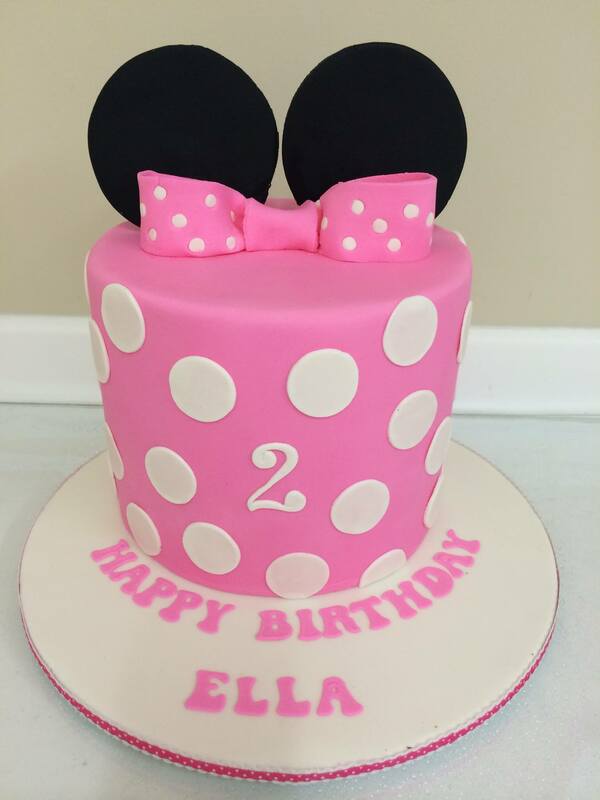 We supply Professional / Fresh Party Cakes! Sassy Chics offers parents / guardians the complete birthday package. Select from one of our professional made cakes. All cakes are baked fresh and available in various flavours. Cakes can be customised and designed to suit your party needs.